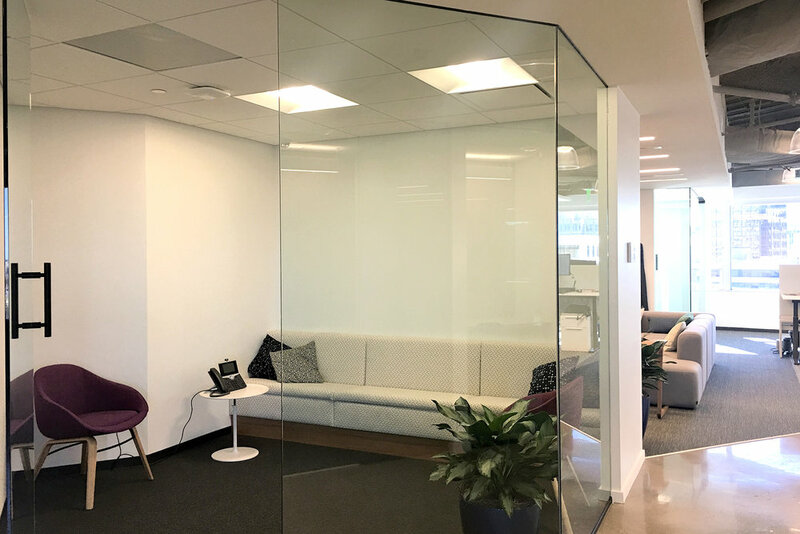 The scope of work involved the interior construction of an office suite for a new tenant in a newly constructed office building. 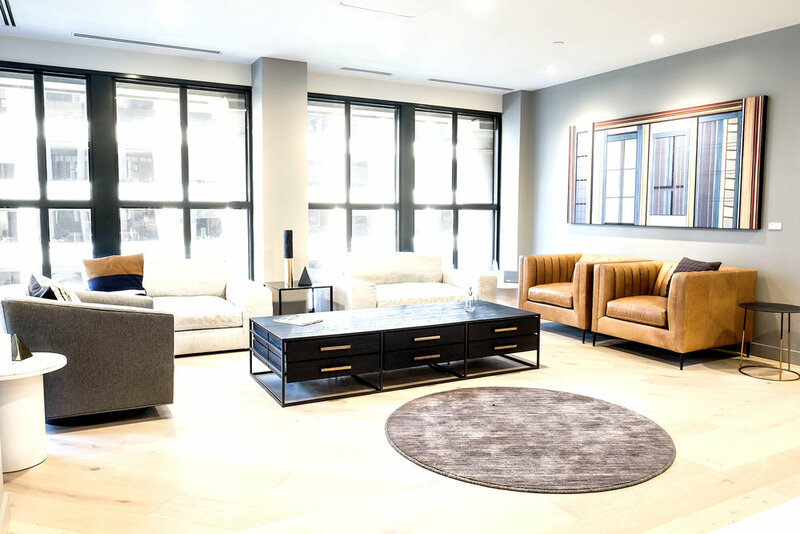 Work included new construction, finishes, mechanical, plumbing, and electrical systems. 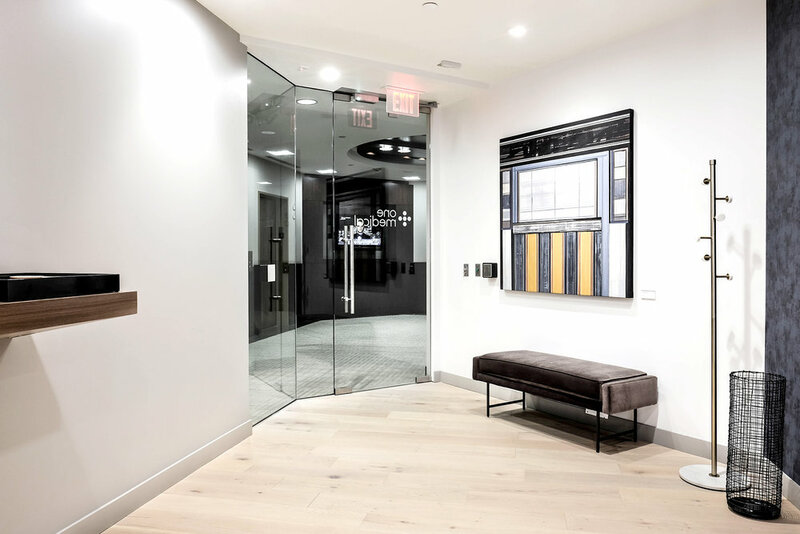 The scope of work involved the interior construction of a corporate office suite. Work included new construction, finishes, mechanical, plumbing, and electrical systems. 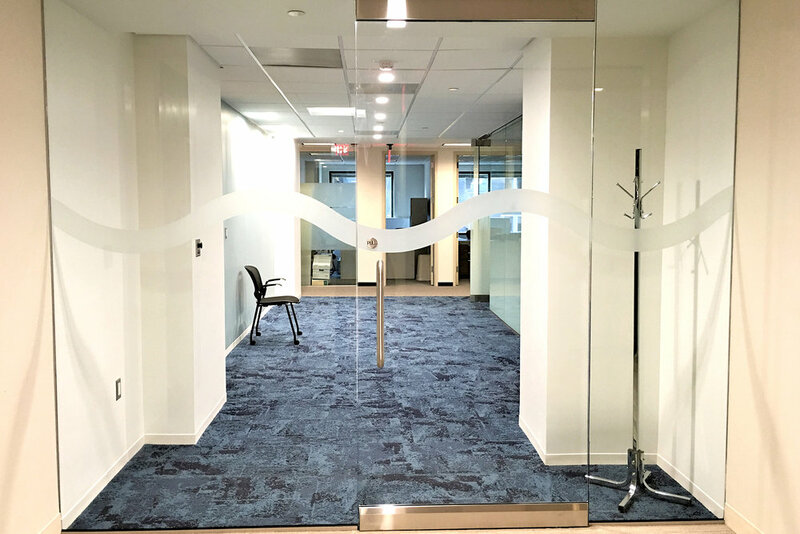 An existing office space was converted in to a Medical Office Facility which included high end millwork finishes, wood floors, and lighting upgrades. Partial renovation of existing, vacant tenant office space. 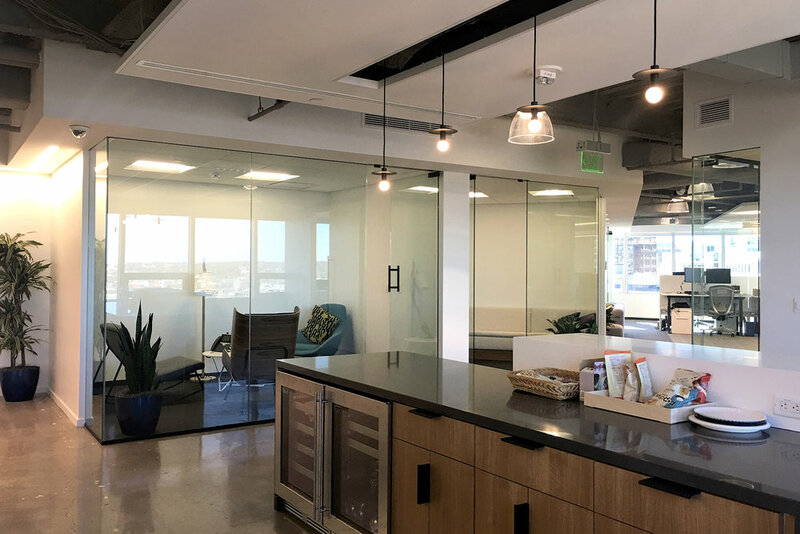 Scope of work included the addition of 3 offices and includes 1 existing conference room, 3 existing offices, 1 existing work room and 1 existing pantry. All work completed during normal construction hours. All fire alarm and life safety requirements will be maintained as needed after work is completed. 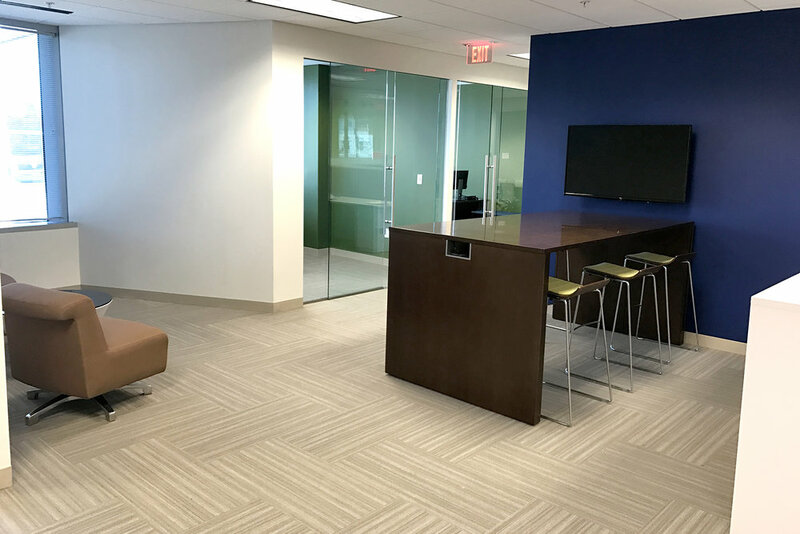 Renovation of an existing office space which included a new Pantry, Conference Room and Reception Area. 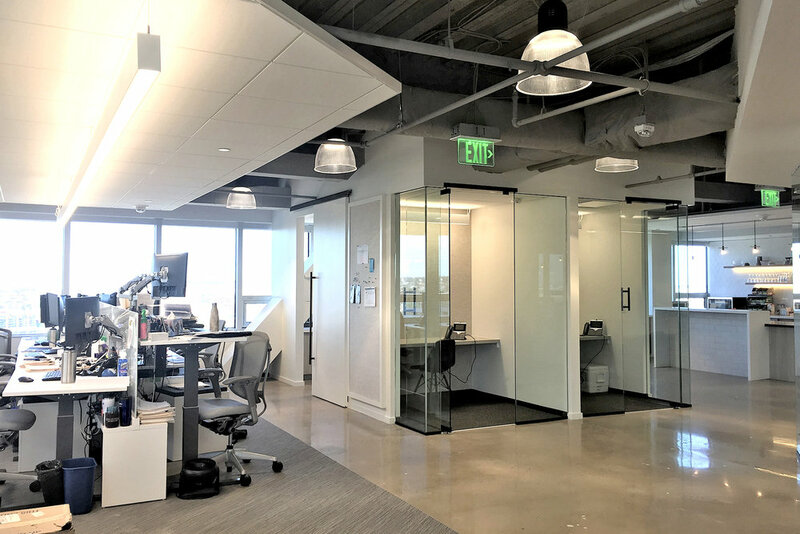 Interior renovation of an existing office space. Program included new Office, Pantry, Restrooms, Storage and Meeting Spaces. Exterior renovation and repairs to existing roof, skylights, siding, and deck.